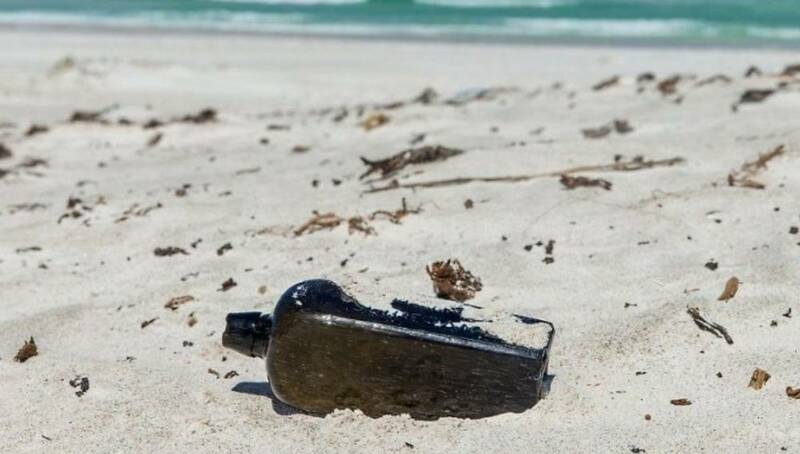 The oldest known message in a bottle, was just found on Australian beach, 132 years after being thrown overboard. 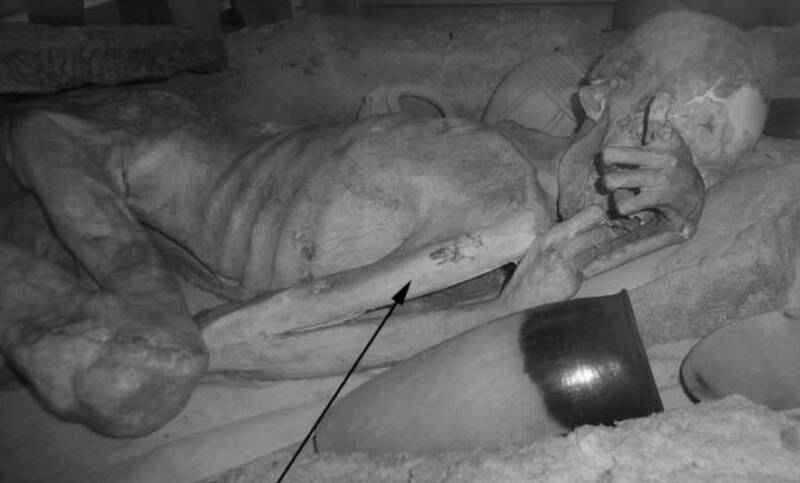 Scientists reveals the oldest figural tattoos in the world, on 5,000 year old natural mummies from Egypt. 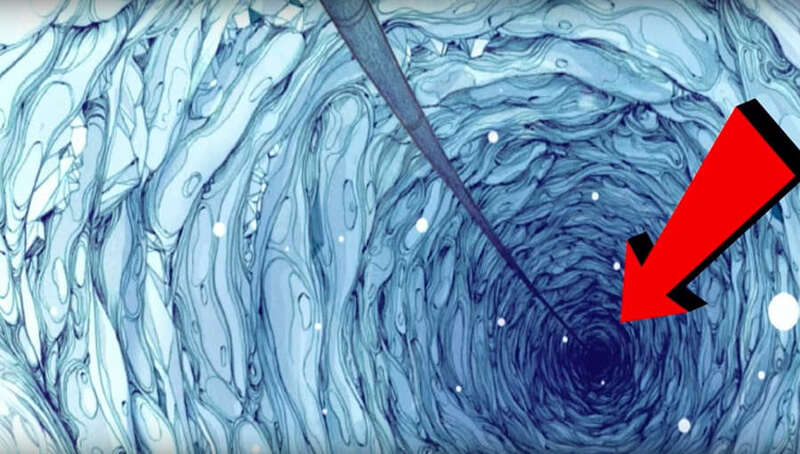 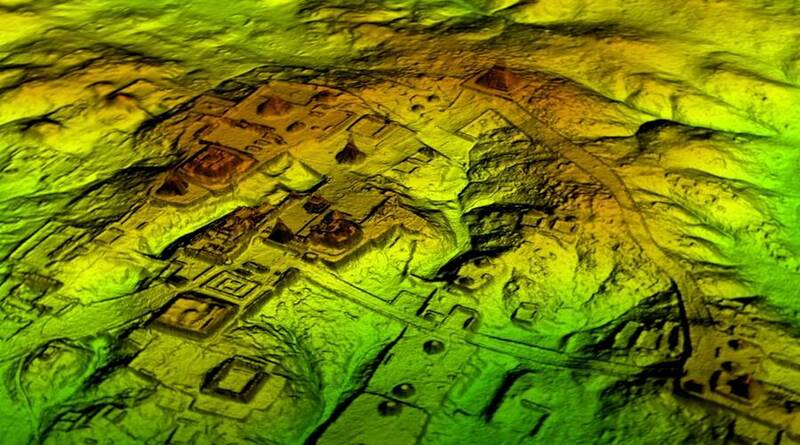 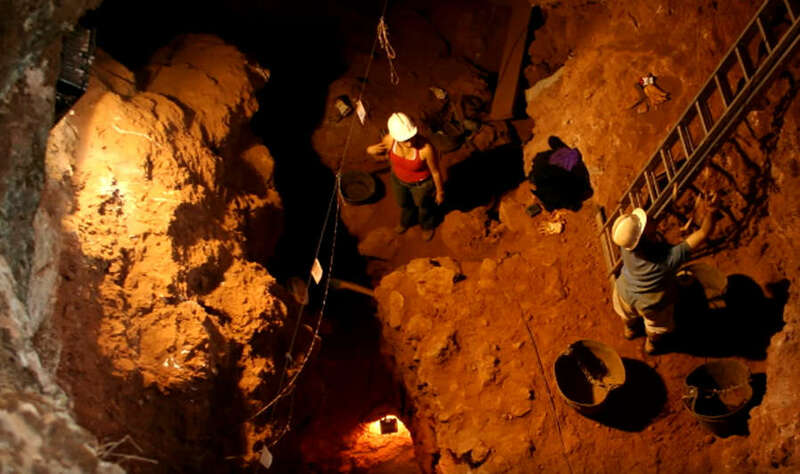 Maya “Megalopolis” revealed by laser scans below Tikal, in Guatemalan jungle. 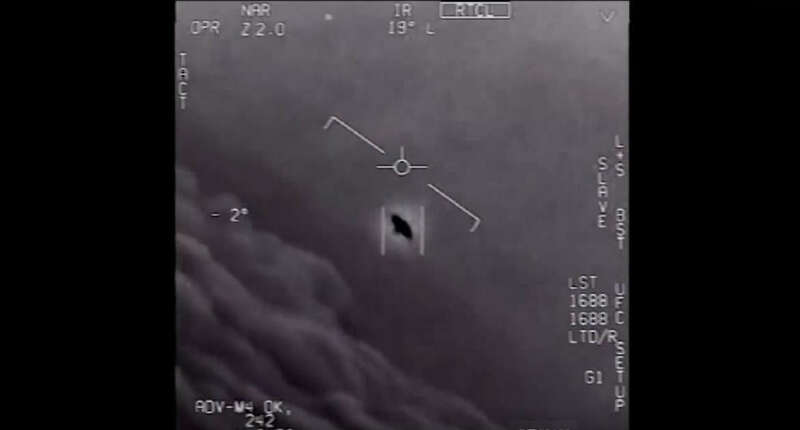 Watch in the video this mysterious unknown flying object as seen from a U.S. Navy F/A-18F Super Hornet. 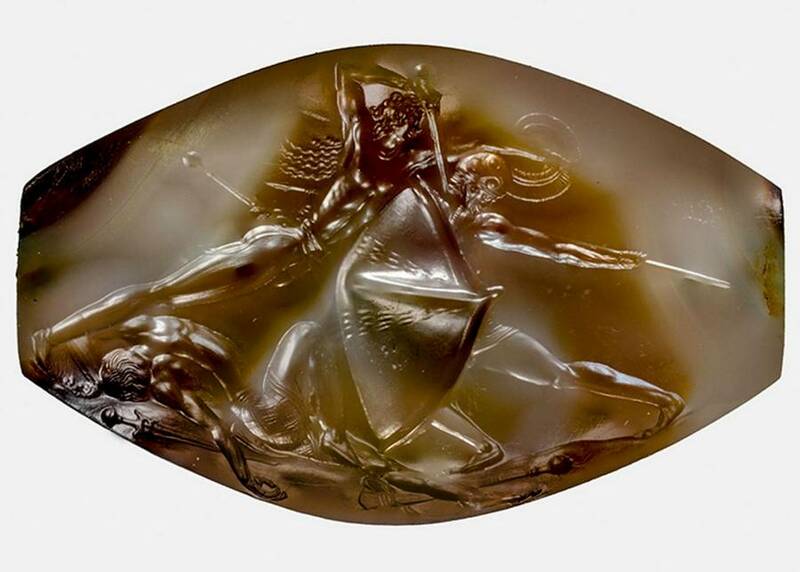 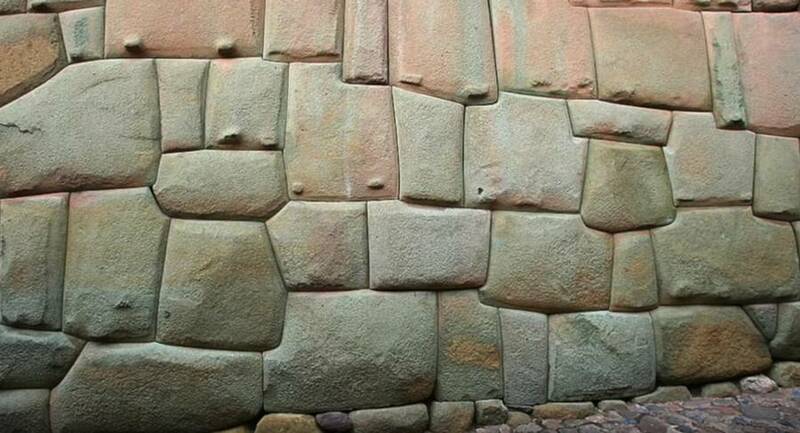 How did the ancient civilizations cut and shape such intricate stonework like we see in Egypt and Peru? 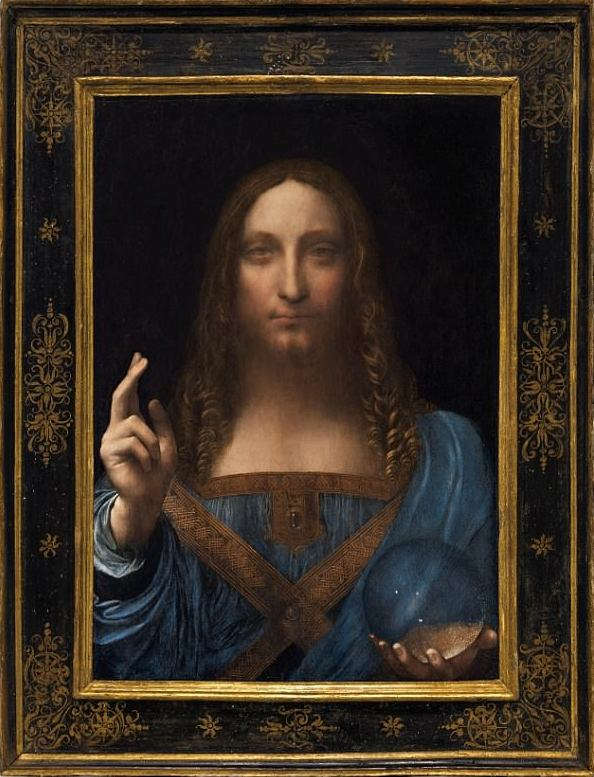 Leonardo da Vinci’s portrait of Christ sells for a record breaking $450.3 million at New York auction.